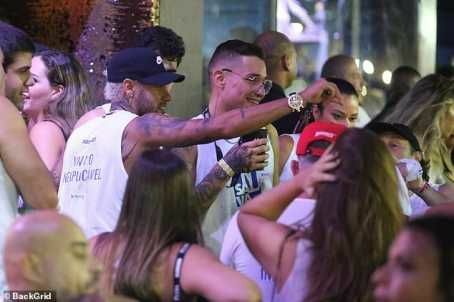 Despite his 10 weeks long injury, PSG Star Neymar has been pictured partying at a carnival in Brazil. 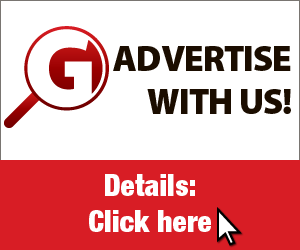 The 27-year-old spent his time out injured back in his home country and felt he deserved some time to enjoy himself as he partied with former Voice Brazil contestants at the famous Bahian Carnival. 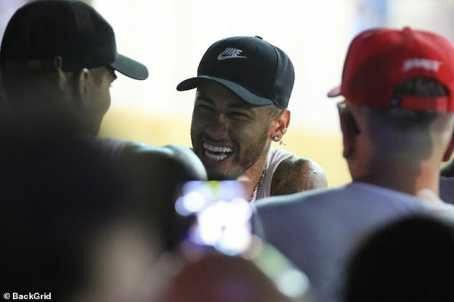 It is considered by many to be the biggest carnival in the world and with his close friends, including surfer Gabriel Medina, alongside him, Neymar was all smiles. 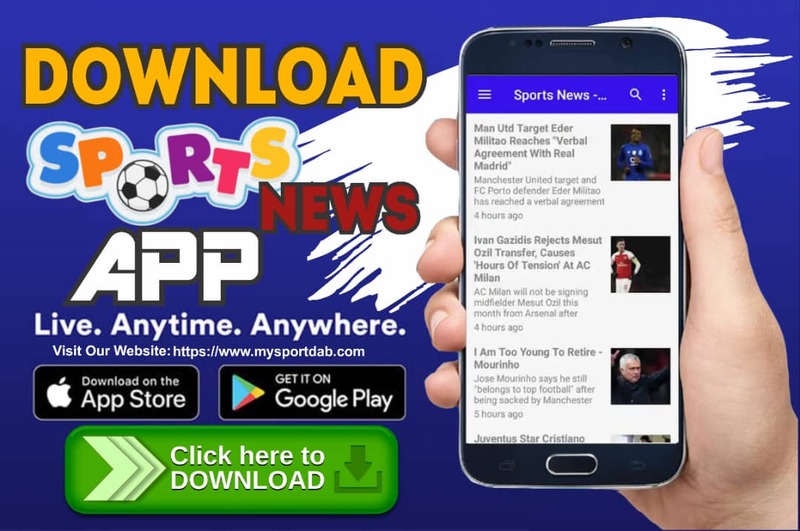 MySportDab reports the carnival in the capital is considered to be one of the most cultural events in Brazil and Neymar is planning on attending, according to reports in the country. 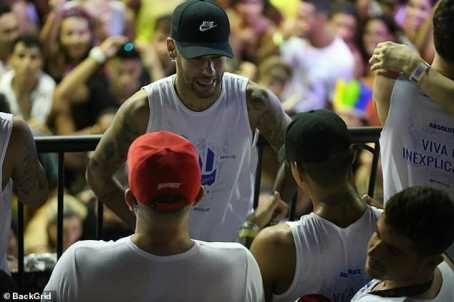 Wearing a black cap and a white vest top, which reads 'Viva O Inexplicavel' (Live The Inexplicable), Neymar looked care-free as he looked down on the thousands who gathered for the carnival below.